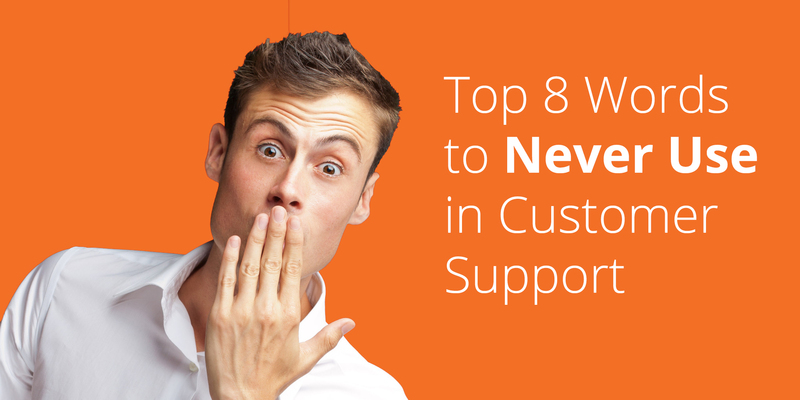 Customer service can be particularly demanding during the holiday season. From November all the way through the New Year, businesses selling goods and services to consumers see a dramatic uptick in the number of people requesting help. A typically busy time of year for most people out there, these raised stress levels can directly translate into how the customer experience is perceived. In addition to this, many customer service agents and other company reps are feeling that same stress, both from those they are serving and their own holiday experiences. So, what can we do to offer the same exceptional customer service and support during these particularly anxiety and stress-inducing times? The best place to begin is always to streamline, scale, and focus on self-service. A study of more than 18 million eCommerce sessions found that nearly 74% of US online shopping carts were abandoned last holiday season. 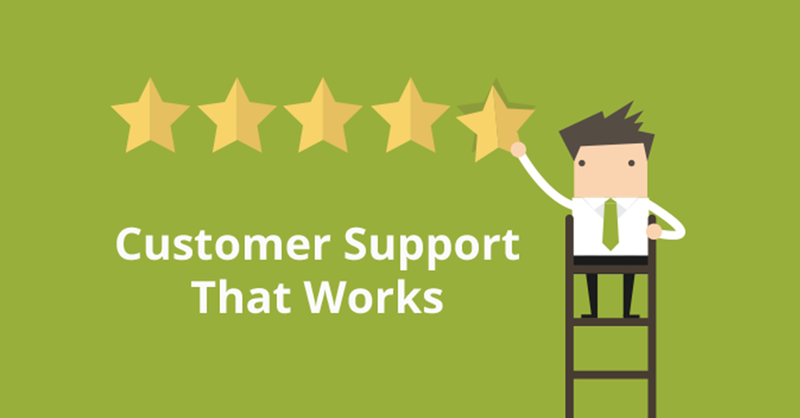 One of the best ways to help customers complete their order is by triggering a targeted, proactive message on the Checkout page, including the option to chat live with your support team. Today’s customers overwhelmingly prefer self-service. In turn, this lets you reduce time spent on simple issues and improve your holiday bottom line. For a B2C business, the cost of a self-service transaction can be measured in pennies, while the average cost of a live service interaction (phone, email or web chat) totals more than $7. Read the rest of the tips on the Intercom blog. With Zingtree, the process of creating, customizing, and hosting self-service support options for your customers and agent scripts during the holidays (and beyond) is incredibly easy. Pairing your existing FAQ and live chat with interactive decision trees is the best way to cover customer service during the holidays. By anticipating questions ahead of time and building a simple how-to or troubleshooter, you can help solve seasonal problems without the back-and-forth. Learn more about self-service decision trees. By preparing support agents with tried-and-tested interactive scripts and giving them the confidence to make judgment calls, every rep will be ready to address any customer concern, question, and issue during the holiday season with ease. 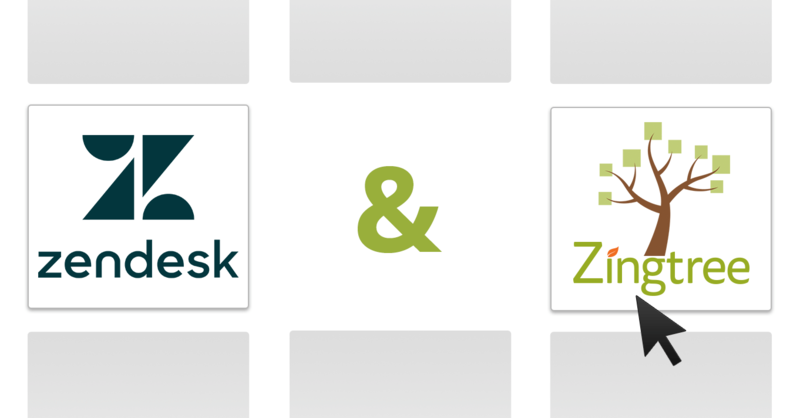 Plus, Zingtree scripts link directly with Zendesk, Freshdesk, and other CRM platforms, so you can easily share session data to improve the customer service process. Learn more about custom agent scripts.